This week, NASA’s Mars Curiosity Rover celebrated its 2,000th Martian day (or Sol) on the Red Planet. The nuclear-powered rover was launched from Cape Canaveral on November 26, 2011, and landed on Aeolis Palus in Gale Crater on Mars on August 6, 2012. 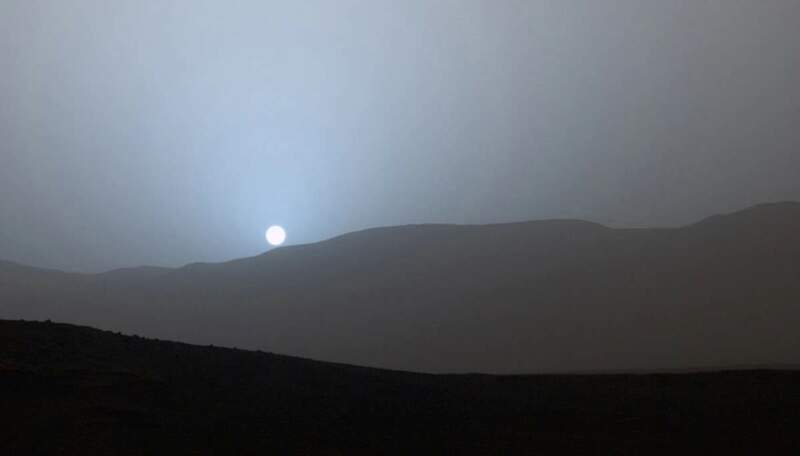 A Mars day is slightly longer than a day here on Earth: a sidereal day is 24 hours, 37 minutes, and 22 seconds (on Earth, it is 23 hours, 56 minutes and 4.1 seconds) and a solar day is 24 hours, 39 minutes, and 35 seconds (on Earth, 24 hours).